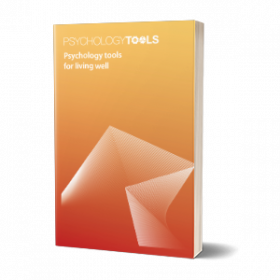 Some cognitive change can happen quickly – for example challenging negative automatic thoughts. Other cognitive structures such as schemas are more deeply rooted and often require persistence to change. 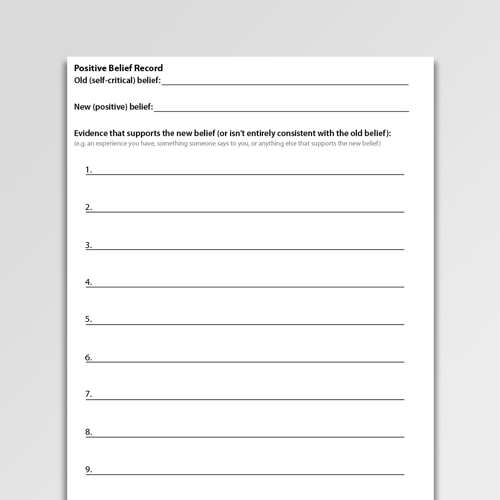 The Positive Belief Record is a CBT worksheet for promoting schema change. It works by drawing attention to information which is inconsistent with an old schema, and consistent with a new one. Positive Belief Records, sometimes called a ‘positive data log’ are an effective schema change technique. 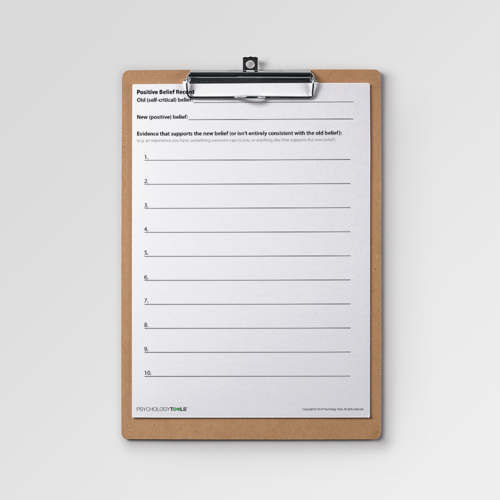 When working to reduce the impact of negative core beliefs it is helpful to elicit and strengthen positive core beliefs. 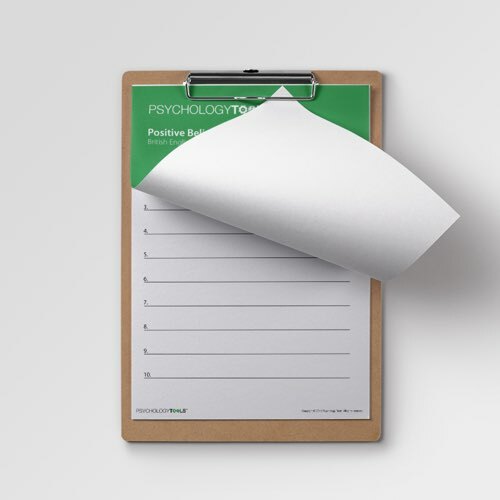 Positive belief records are a way of collecting information to reinforce a new helpful belief. 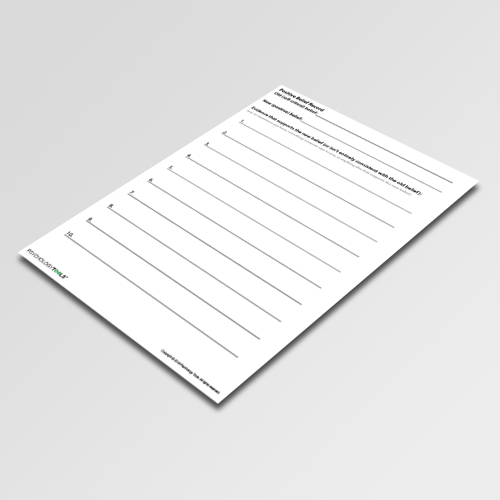 This worksheet guides the client to identify an unehlpful core belief and a more positive alternative, and then space to record specific examples which are consistent with the new belief. It is worth impressing upon clients that schema change work is not necessarily quick, but that consistent attention towards new beliefs can yield positive results. Greenberger, D., Padesky, C. A. (1995). Mind over mood. Guilford. Padesky, C. A. (1994). Schema change processes in cognitive therapy. Clinical Psychology & Psychotherapy, 1(5), 267-278.